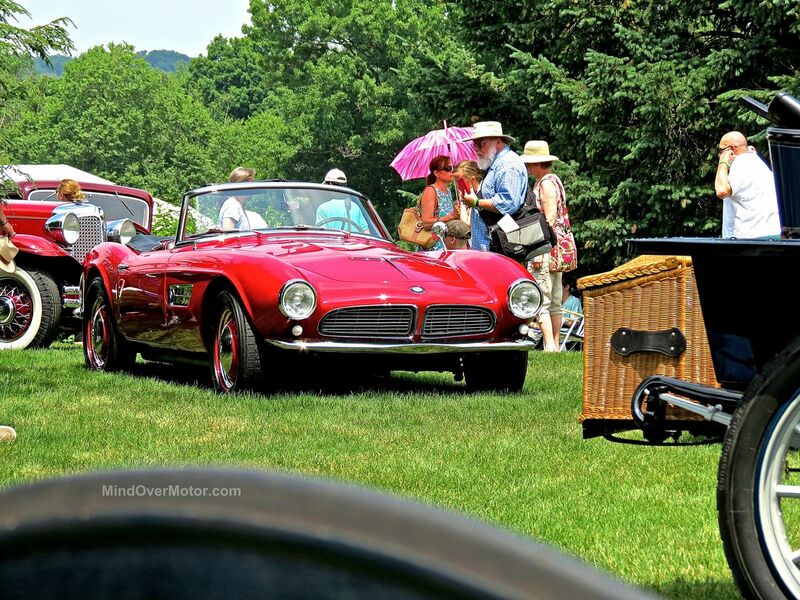 This 1957 BMW 507 roadster stood out starkly for me at The Elegance at Hershey this year. 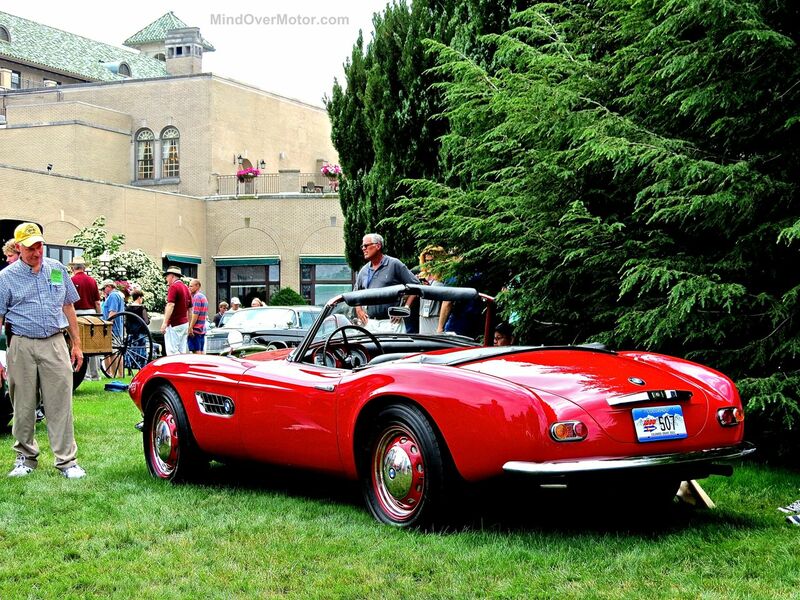 I always love seeing BMW 507s, but this one, glistening in luscious red paint, took hold of my attention and would not let go. 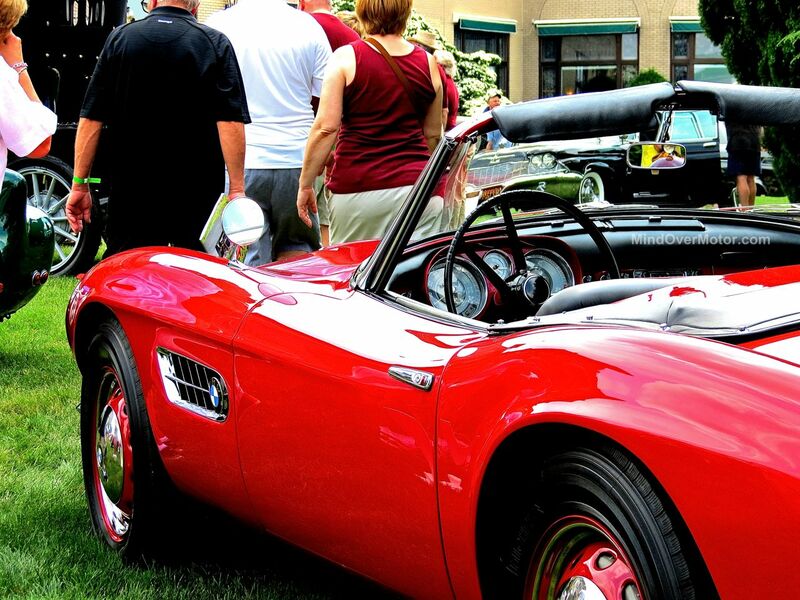 With just 253 examples built, the BMW 507 was a product of 1950s, post-war Germany, commissioned by US importer Max Hoffman along side the likes of the Mercedes 300SL and Porsche 356. The 507 was a new league of sports car for BMW, and helped to really set the foundation for the exotic automobiles we love today. 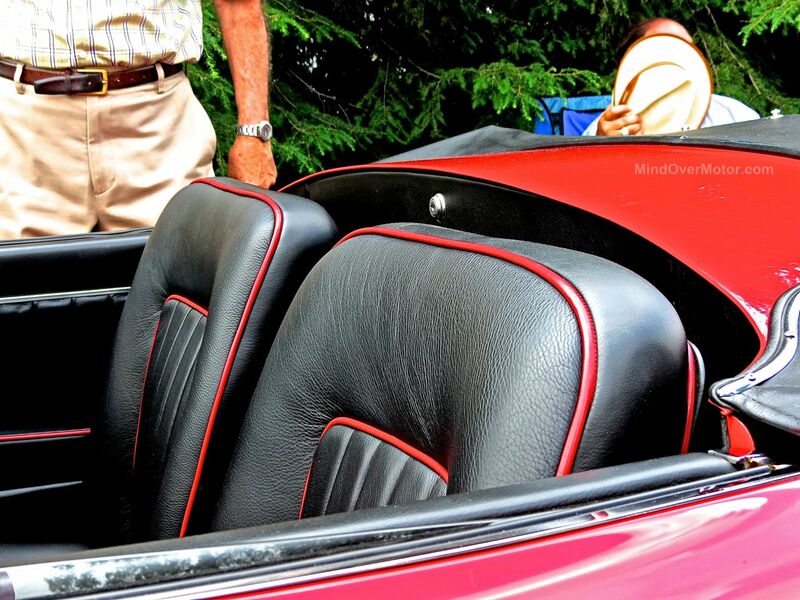 The 507 cost an outrageous $9,000-$11,000 brand new back in the mid-late ’50s, making it quite similar to modern supercars today in adjusted cost. 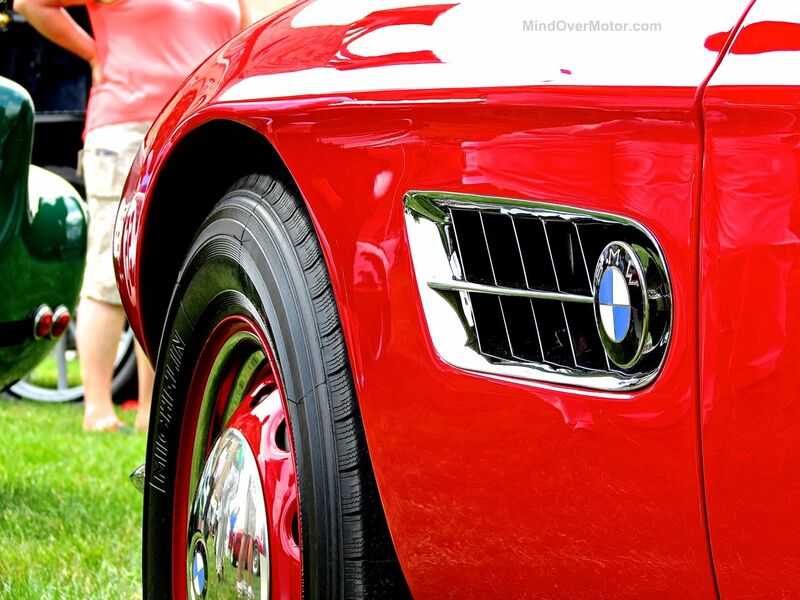 The BMW 507 packed a 3.2L V8 under its hood with around 150hp. Not much over a Miata today, but back then its performance was very solid, and it could reach 124 mph (200kph) flat-out. Today the BMW 507 is a rare collectable piece that demands a huge amount of money. Values today easily top $1,000,000, and a perfect one will fetch over $2,000,000. Enjoy the photos of this stunner! 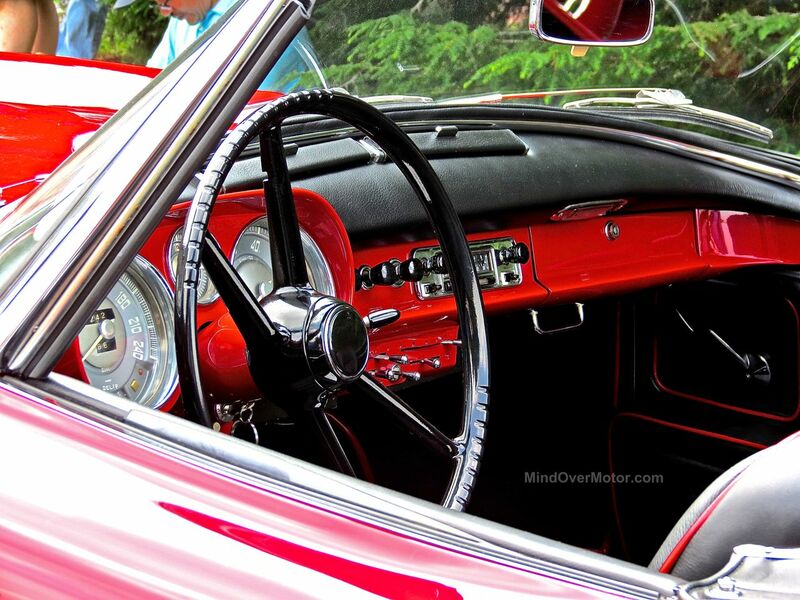 Love the gray interior we red trim! A gorgeous car!